The conference will be held at Hotel Sheraton Zagreb (5*), in Zagreb, Croatia. Located in the city centre, Sheraton Zagreb Hotel is just a stroll away from the main attractions where Zagreb’s 1,000-year history and tradition can be witnessed in over 70 of the city’s museums and galleries, architecture, numerous theatres, lively cafés, and bars. Offering easy access to the city’s main points of interest and close to public transport, we are the hotel of choice for business and leisure travellers, as well as a favourite venue for numerous conferences, meetings, and events. Participant shall organize his/hers accommodation himself/herself and bear all the expenses connected with it. 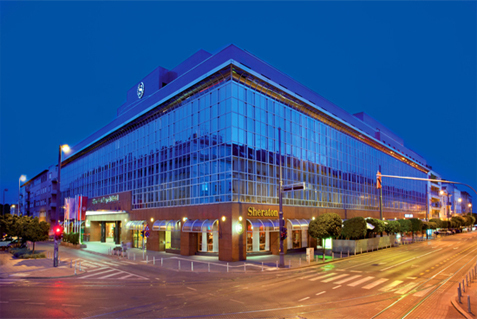 UHPA has agreed special accommodation rates at Hotel Sheraton Zagreb (5*) for participants of the 2nd Summit. The special accommodation rates are of 800,00 kn (105,00 EUR) for 'double single use' room/per night and 930,00 kn (122,00 EUR) for double room/per night. The room price includes: buffet breakfast, free entrance to hotel swimming pool, sauna & Fitness Centre, Wi-Fi, and VAT. City tax of 7,00 kn (0,93 EUR) per person/per day is not included. 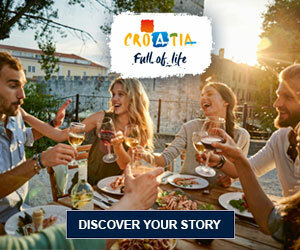 Surcharge for shared accommodation in double room: 130,00 kn (17,00 EUR) per person/per night. These rates are valid from November 2nd to November 13th 2014. Accommodation bookings shell be governed by the general terms and conditions of the accommodation venue-Hotel Sheraton Zagreb. The room bookings have to be made on-line by November 1st 2014 at latest via this link.